Many young adults apply for student and auto loans only to get denied because of low credit score. Some of them have no idea how to build credit or how to start on the right path. That is usually when the parents come in. Some parents show their children how to build credit, some build it for them, and some tell their children to never build or worry about credit at all…..only to end up co-signing for them later because of it. I assume since you are reading this, you are far from the latter. Lets get started. Adding your child to your credit card as an authorized user is the easiest way to help your child build credit. 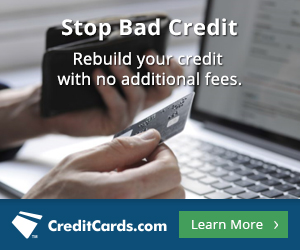 What makes this process so simple is that most credit card companies offer this as a free service up to a certain amount of Authorized Users. First, an Authorized User is someone that is added to an account with limited access and adding an additional card is optional. Keep in mind that when the bill comes every month, the payment history, balance, limit, and utilization will show on the primary and authorized users credit report. The beauty of this feature is that the authorized user score increases even without them having to do anything to the account. Be sure to check with your credit card company to find out more about the terms associated with your card. The parent want a car for themselves. 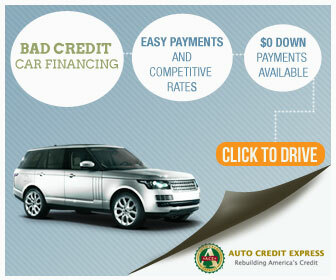 The parent can get approved for the auto loan by themselves. 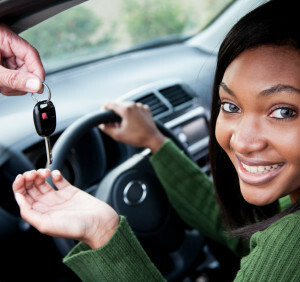 The parent adds the young adult to the loan even though the auto loan is for the parent. The interest rate may increase as the joint applicant (the young adult) does not have any or light credit. The parent makes all of the payments of course because the car is for the parent. When the young adult wants their own auto loan, the banks will more than likely say yes as they currently show a healthy payment history of another auto loan. The young adult is happy with their new car and a co-signer was not needed during the process! If a parent is looking to get a personal loan, they can add their young adult children as joint applicants as well. This process may require more paperwork as a personal loan will go by income, W2’s, Bank Statements, and etc. In the long run, it will be well worth it and will add a healthy payment history to the young adults credit report. Overall, the parent should know how to use a credit card properly but most importantly, to show their children and young adults how to do the same. This process can work for both retail credit cards and the normal bank issued credit cards as well. 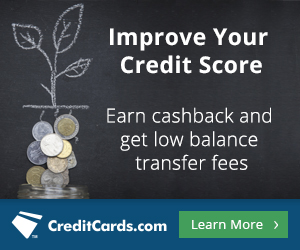 Now as a parent, you can see that there are multiple way to help your young adults build a high and strong credit score. I have seen all of these ways work in the best favor possible for the parent and young adult. There have been many cases in which I have seen scores as high as 760 and the young adult had no idea about their credit score being so high or how it got there in the first place. For More Topics Similar To This One Or For More FREE Credit Tips, join my personal email blast!! !